It’s only been a few years since Nevada’s mental health system faced some of its darkest days. There were national headlines about the state sending patients discharged from Rawson-Neal Psychiatric Hospital on long bus trips with Ensure shakes and no arrangements at their destination. There was a lawsuit from the City of San Francisco over so-called “Greyhound therapy.” The Clark County Public Defender’s Office also sued, alleging mentally ill inmates were languishing in jail for months before they were hospitalized for competency evaluations and treatment. Rawson-Neal Psychiatric Hospital in Las Vegas. Courtesy Nevada Department of Behavioral Health. And Rawson-Neal, based in Las Vegas, temporarily lost a key accreditation. The blistering criticism and legal action came after hard-hit Nevada slashed spending during the recession, reducing its $299 million general fund mental health budget by about $60 million from 2009 to 2013. The state has resolved some of those problems, firing some employees at Rawson-Neal, getting the hospital’s accreditation back, settling its lawsuit with San Francisco and convening the Governor’s Behavioral Health and Wellness Council to recommend long-term solutions. But for those who remember when the state was scrambling for inpatient psychiatric beds just a few years ago, it might seem odd that Gov. Brian Sandoval’s budget proposal recommends paring down the number of state-funded mental health positions by 112, closing psychiatric medication clinics and shutting a children’s mental health center. What gives? Here’s a look at how Nevada’s mental health care system has evolved over the past few years and what challenges it faces going forward. While Nevada’s patient busing practices have faded from the national news, the state’s mental health system still has a low reputation, landing in 51st place in Mental Health America’s 2017 state rankings. It’s a concern because an estimated 18.5 percent of adults in Nevada had a mental illness in 2014, and more than 4 percent of those had serious mental illness, according to the Substance Abuse and Mental Health Services Administration. About 18 percent of Americans have anxiety disorders, while about 7 percent have major depression, nearly 3 percent have bipolar disorder and 1 percent have schizophrenia, according to statistics from the National Institute of Mental Health. Driving Nevada’s low ranking is the fact that 67.5 percent of state residents with a mental illness don’t receive any treatment, according to the report. That’s well above the national average of 56.5 percent. Several lawmakers have said that improving the state’s mental health system is one of their legislative priorities. Mesquite Behavioral Health Clinic. Courtesy Nevada Department of Behavioral Health. Nevada has a severe shortage of behavioral health care providers, ranking at or near the bottom in the number of licensed mental health providers per 100,000 residents. Sixteen of Nevada’s 17 counties, and one-third of Clark County, were considered mental health professional shortage areas in 2016. 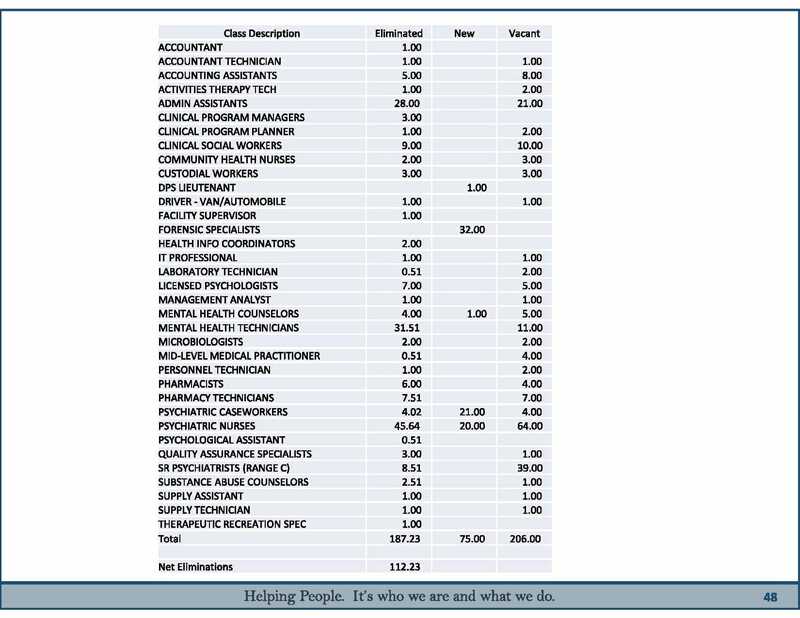 Nevada now has 190 licensed psychiatrists — up 21 from 2008. That’s a rate of 6.8 psychiatrists for every 100,000 Nevadans, up slightly from the rate of 6 per 100,000 in 2008. The state has 390 psychologists — up 79 from 2008. That’s 13.9 psychologists per 100,000 Nevada residents, up from 311 in 2008. 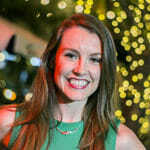 The University of Nevada School of Medicine tracks the health care professional shortage through an annual report that found Nevada is often “treading water” and struggles to improve the number of health care workers it has per capita, even if it’s raw number of health care workers is growing. One potential fix is to streamline the licensing process so behavioral health professionals from out of state can quickly get working in Nevada. Few of the most in-demand professionals are already in the state and Nevada must import many of its recruits. Sandoval’s budget also calls for $285,000 over the next two years for a yearlong psychology internship program that’s currently accepting four participants a year. In what may seem counterintuitive, Sandoval’s $8.1 billion, two-year budget — which is bigger than ever thanks to a recovering economy and a new business tax — calls for reducing positions in the clinical mental health service programs that are at the heart of the Division of Public and Behavioral Health. But officials in the governor’s office say that’s merely a function of an ongoing shift away from state-funded services and toward private providers who are paid back with federal Medicaid dollars. The shift started in earnest after Republican Gov. Brian Sandoval decided in 2012 that Nevada would expand Medicaid eligibility to people beyond just the poorest Nevadans and those with young children. The Affordable Care Act originally called for Medicaid — a health care program funded mostly by federal and partly by state funds — to cover people who make up to 138 percent of the poverty level, including childless adults. If states were unwilling to do that, they would lose all of their Medicaid funding — even what they had before the expansion. But states challenged the mandate and won at the Supreme Court, meaning Medicaid expansion is voluntary. Nineteen states still haven’t expanded the program, according to the Kaiser Family Foundation. Nevada’s decision to expand Medicaid has had a dramatic effect on its uninsured rate, which dropped from 22 percent in 2012 to 12 percent in 2015. 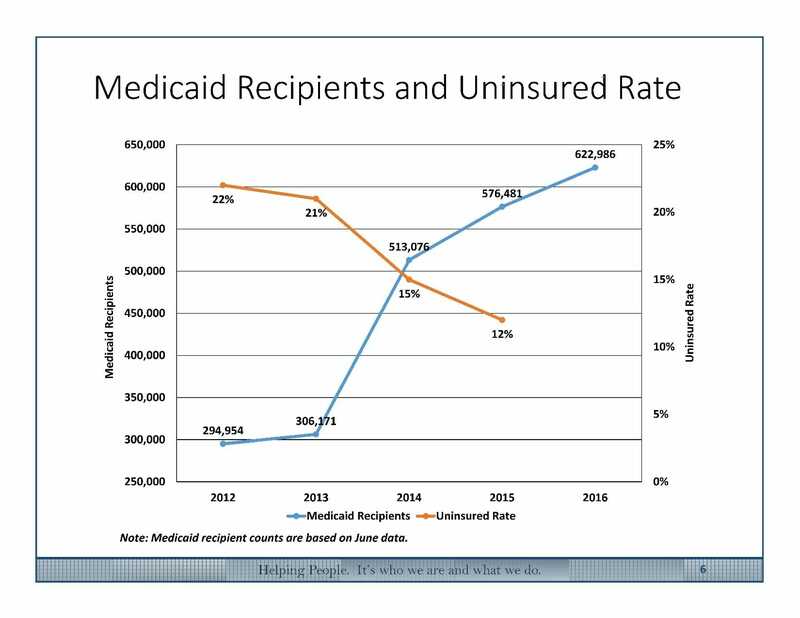 The number of Nevadans covered under Medicaid has doubled, to more than 600,000. Still, Nevada’s uninsured rate remains higher than the national average of 9 percent. In the long term, the expansion means more costs for the state’s general fund — it paid out $533 million toward Medicaid in fiscal year 2012, and will pay $623 million in the current fiscal year. But with the federal government paying almost all of the costs for the “newly eligible” Medicaid recipients, the state is bringing in nearly triple the federal dollars it did in fiscal year 2012. The federal government is paying $2.9 billion for Nevadans’ Medicaid costs in the current year, compared with $1 billion in 2012. Laughlin Behavioral Health Clinic. Courtesy Nevada Department of Public and Behavioral Health. As more people get insurance through Medicaid or the state health insurance exchange, fewer are tapping into the state behavioral health system and getting care from places like Rawson-Neal. In 2013, the state counted 10,891 adults getting care through the Division of Public and Behavioral Health, and that number dropped to 7,276 in 2016. Willden says it appears those previous clients aren’t going untreated — they’re getting their care from private clinics or hospitals and filling their prescriptions at regular pharmacies instead of state-run medication clinics. As evidence, he points to the near-doubling of Medicaid behavioral health expenditures in Nevada over four years. In the fiscal year that ended in mid-2012, Medicaid paid out nearly $214 million for behavioral health services to Nevadans. In the fiscal year that ended in mid-2015, Medicaid paid out more than $410 million for Nevadans’ behavioral health services. “We want to use the federal dollars as much as we can, and we want the private sector to provide as much care as we can and not have state employees at the state-run hospital being the sole safety net,” Willden said. The number of clients at Rawson-Neal Psychiatric Hospital has fallen since mid-2014. State officials say the shift toward Medicaid-funded private care is why their client loads are down. 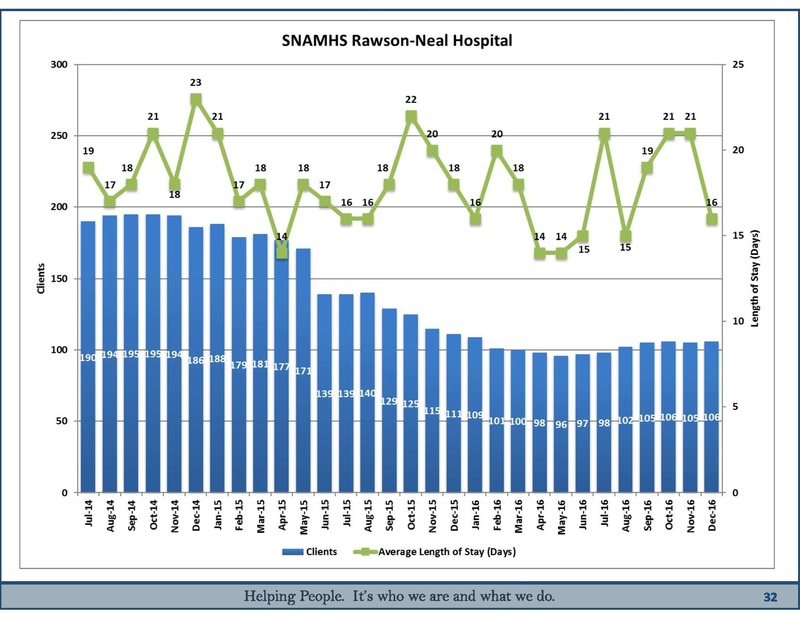 The population at Rawson-Neal is down from a recent high of 195 clients in October 2014 to 106 clients in December 2016, even though it’s currently staffed to handle 160 patients. The 58-bed Desert Willow Treatment Center, a children’s psychiatric facility on the same campus as Rawson-Neal, has seen its client load dwindle from 44 patients in the spring of 2015 to an average of 18 in the spring of 2016. 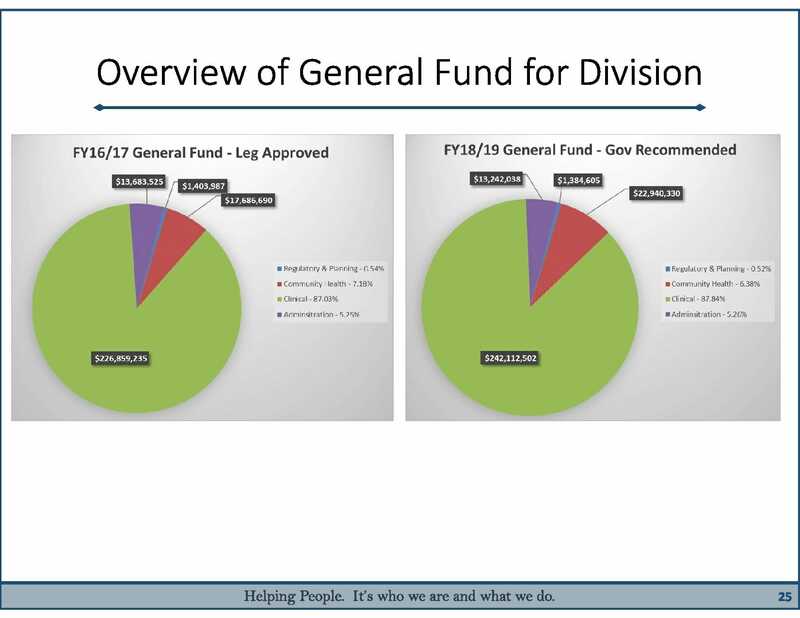 Sandoval’s budget calls for closing Desert Willow, a move that would save the state $3.2 million in general funds and eliminate 53 full-time positions. Instead, up to 20 children at a time would be housed within a segregated unit at Rawson-Neal, the adult hospital. Desert Willow may be repurposed to become a youth residential treatment center run by a private contractor, Willden said. That would mean the state doesn’t have to send as many children out-of-state for treatment until they’re ready to re-integrate into their homes and communities. Currently, 106 Nevada youth are living at residential treatment facilities in states like Utah, Texas and Colorado where they do schoolwork, get therapy and learn strategies for coping with mental illness. Other areas that will be downsized under Sandoval’s plan include outpatient counseling, home visitation programs, and medication clinics. Some observers wonder whether reductions such as the ones at Desert Willow are being made up elsewhere, and whether the state can accommodate patients if population trends suddenly reverse. Lawmakers who will comb through the budget once the session begins promised to make sure it isn’t putting services out of reach. Lawmakers had budgeted for 1,741 full-time positions this year for the Division of Public and Behavioral Health, which includes state-run mental health agencies serving northern, southern and rural areas. But only 1,461 of those positions were filled by actual people as of the end of January. The governor’s budget proposes scaling back the number of positions to 1,658 in the fiscal year that begins in July, and 1,629 in the year after that. Many of the eliminations are to positions that are already vacant, meaning there shouldn’t be any actual layoffs, according to state officials. “I would be safe to bet no one will be laid off. No one,” Willden said. Because psychiatric hospitals such as Rawson-Neal have both civil and psychiatric units under the same roof, employees whose jobs are eliminated can switch from one job title to the other if they’d like. For example, the state is eliminating 32 “mental health technician” positions — a title for employees who work in civil psychiatric units, which take patients who aren’t involved with the criminal justice system. But it’s adding 32 “forensic specialists” — a title for employees who work in forensic psychiatric units but do basically the same job as mental health technicians. The high vacancy rate will cancel out the net loss of positions in some job categories, state officials said. For example, the budget calls for cutting 46 psychiatric nurse positions in one area and adding another 20 elsewhere — but the state overall has 64 psychiatric nurse vacancies, so those workers are still in demand. Willden defends the position eliminations as a way to do right by the taxpayer and adjust to caseload demand. While the state has fewer “civil” patients, it’s making up for it in the form of more “forensic” patients — those who have been charged with a crime and are sent to a psychiatric hospital to determine whether they’re competent to stand trial. State hospitals were caring for 51 such clients in mid-2015 and 89 in December. In the past, all forensic patients were sent to one of the 86 beds at the high-security Lake’s Crossing Center in Sparks. Southern Nevada inmates were flown up a handful at a time by the Las Vegas Metropolitan Police Department. But the state was sued by the Clark County Public Defender’s Office for making inmates wait in jail for months at a time before being admitted to a hospital. To get into compliance with the court order, the state renovated and reopened the decades-old Stein Hospital on the campus of Rawson-Neal in Las Vegas. Stein was previously a civil psychiatric hospital but needed to be “hardened” to accommodate forensic clients, who need more secure units and correctional officers on site. Willden said the state is now in compliance with the seven-day court order. To add further capacity in southern Nevada, the budget calls for increasing forensic patient beds at Stein Hospital from 47 to 78 in the next two years. The state is also planning to accommodate 11 people in its intensive forensic outpatient treatment program, up from five now. 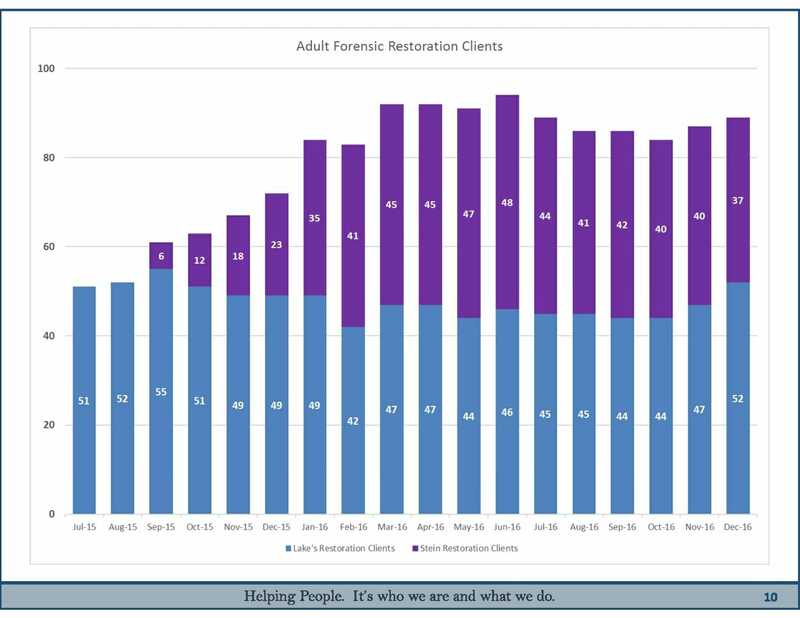 It’s not entirely clear why the load of forensic clients is growing. Willden said there are a number of theories, including that Nevada is growing as a state and just has more people who run in with the law, and that defense lawyers are more frequently arguing that their clients have a mental illness and should get treatment rather than spend time behind bars. Nevada also expects growth in its population of long-term forensic patients — usually people who have been found not guilty of a crime by reason of insanity and are expected to stay there indefinitely. The state had 13 of those patients in December, and the average one staying at Lake’s Crossing had been there for more than four years. While the number of civil patients decline, state hospitals are taking in more forensic clients. Before 2014, the federal government only reimbursed Nevada hospitals $460 per day to take care of psychiatric patients. Reimbursement rates vary from state to state, and each state must negotiate on their own with the federal government. “We had quite a low psych rate, and that was a disincentive for hospitals to want to build anything,” Willden said. Sandoval negotiated with then-Health and Human Services Secretary Sylvia Mathews Burwell to get the federal government to reimburse hospitals $944 per day for those patients. Shortly after the change made psychiatric care more lucrative for hospitals, Valley Hospital opened a 50-bed psychiatric unit in Las Vegas. The number of licensed psychiatric beds in the greater Las Vegas area is now 1,177, according to the state. Statewide, the number of psychiatric beds has risen from 1,360 in 2014 to 1,624 in 2016, although the 22 facilities where the beds are located don’t always have the staff to run at full capacity. Supply in private hospitals has absorbed some of the demand that would normally flood state-funded hospitals such as Rawson-Neal. That’s a shift from the early 2000s, when the state built Dini-Townsend hospital in Northern Nevada, then build Rawson-Neal, and started drawing up plans to build a new forensic psychiatric hospital near Nellis Air Force Base. The recession put the brakes on the never-constructed forensic hospital, and Willden said even the other two are more than the state needs now. “If we had waited 10 years, we probably wouldn’t have built them because the shift is now, through everyone getting insurance, to move to the private side,” he said. But Willden said the state doesn’t intend to offload all of its psychiatric facilities. Some lawmakers say they’re hesitant about moving too quickly to private sector-dominated care. With Donald Trump in the White House and Republicans in control of Congress, the fate of the Democrat-backed Affordable Care Act that helped Nevada expand insurance coverage is unclear. Republicans have slammed the law and some view their election as a mandate to repeal it, but they’ve yet to come to consensus on what would take its place. The state’s mental health budget — developed last spring and summer when many expected Trump would lose the election — hinges on the law generally staying the same and the hundreds of thousands of new Medicaid recipients whose care is almost entirely funded by the federal government getting the same level of federal support. “We built a budget based on what we know. It’s on the assumption that we’ll get very similar federal match rates that now are on the books,” Willden said. Gov. Brian Sandoval delivers his State of the State address on Jan. 17, 2017. Sandoval defended his proposal to continue a structural shift in behavioral health that will rely less on state funding and depend more on the federal government. “I take (President Trump) at his word. 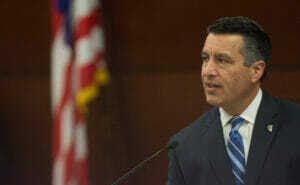 He has said no one will lose their coverage,” he told the Reno Gazette-Journal last week. While he described talk of repeal as “rank speculation,” he acknowledged to the newspaper that he’s frustrated Trump and congressional Republicans aren’t giving more details on their health care plans. Legislative leaders said there’s not much they can do about the sketchy details of Obamacare repeal. Democrats said they’re on standby waiting for more information and will have to respond when it comes. Sprinkle said a repeal could be catastrophic for the budget and could force lawmakers to go into a special session to adjust. Others worry about the stress the uncertainty is already putting on insurers and patients themselves.